Roger Friedman was first to break the news, saying that the 76-year-old soul legend is “surrounded by “family and people close to her” in Detroit. Franklin, who was diagnosed with cancer in 2010, last performed in November 2017 for the Elton John AIDS Foundation in New York. Her final public performance was in Philadelphia in August 2017, Yahoo reports. 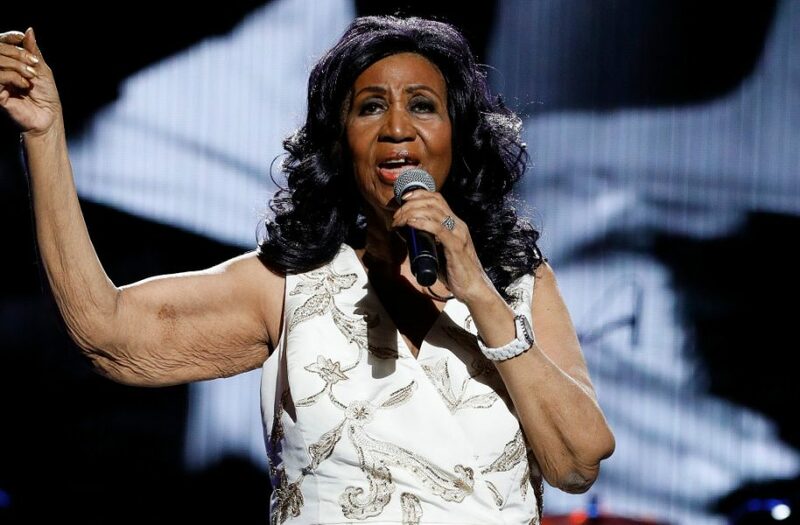 Franklin, whose hits include “(You Make Me Feel Like) A Natural Woman” (1968), “Day Dreaming” (1972), “Jump to It” (1982), and “Freeway of Love” (1985), became the first woman inducted into the Rock and Roll Hall of Fame. In 2005, then-president George W. Bush awarded her the Presidential Medal of Freedom, the highest award for an American civilian. She sang at Barack Obama’s presidential inauguration in January 2009.